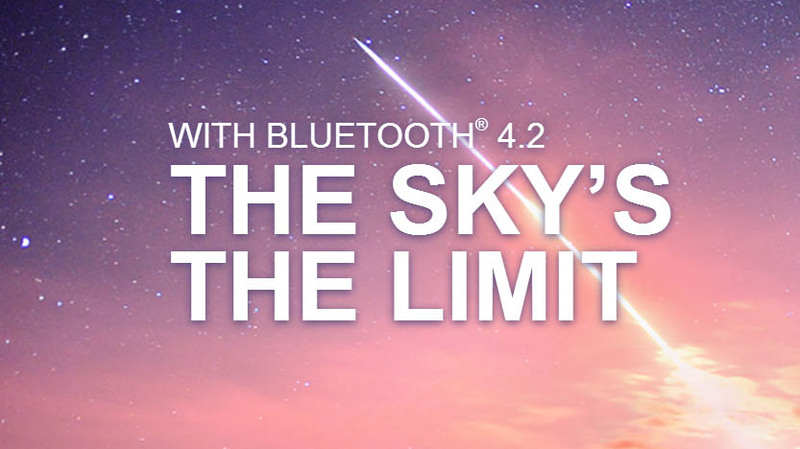 Bluetooth Special Interest Group announced the Bluetooth version 4.2 wireless protocol. Bluetooth 4.2 delivers a number of improvements over its predecessor headed by the ability to connect to the internet. The new Bluetooth version will be up to 2.5x faster than past releases thanks to a tenfold packet capacity increase. The latest Bluetooth protocol will offer beefed up privacy too beacons attempting to track a device will be required a user permission. Privacy features of Bluetooth 4.2 may be available to older devices via a firmware update. The increased speed of the newcomer will require upgraded hardware though.